For a pre-workout pep up, an early morning energise, a hectic work day boost, or a knackered parent pick me up - LoveRaw`s Energise food booster has got your back! 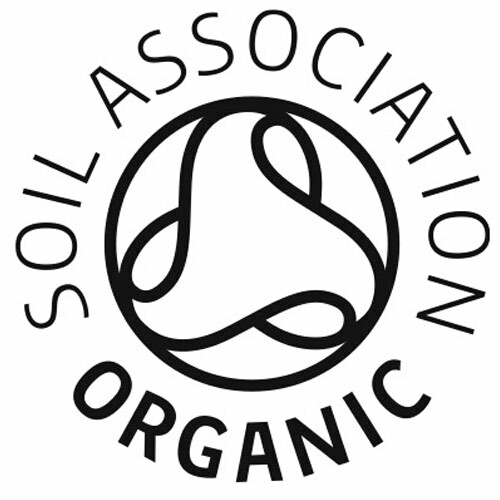 A cacao based powder perfectly blended with revitalising, fruity ingredients. Take your daily meals to the next level with LoveRaw`s Organic Food Boosters, which provide you with an easier and more natural way to get vitamins and minerals into your body everyday! Cocoa Powder, Maca Powder, Carob Powder, Baobab Powder, Guarana Powder (3%), Moringa Powder. Use 1-2 teaspoons per serving. Store in a cool dark place away from heat & sunlight. 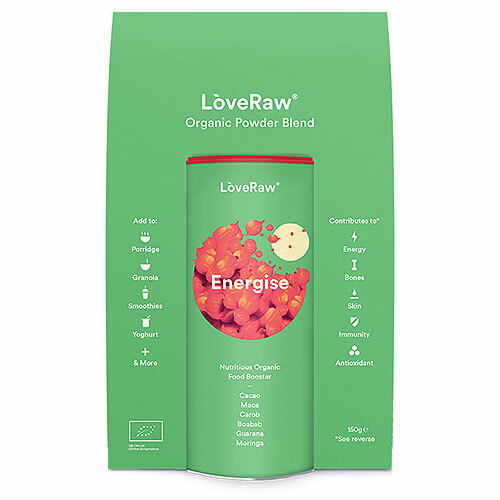 In making this product LoveRaw have taken steps to minimise cross contamination with other nuts, sesame seeds, cereals containing gluten, milk & soya. 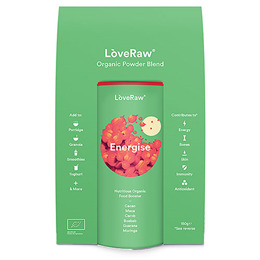 Below are reviews of LoveRaw Energise Organic Food Booster Blend - 150g by bodykind customers. If you have tried this product we'd love to hear what you think so please leave a review. Ordered this and added daily to my smoothie. My body loved this. It gave me a extra boast of energy. Certainly would buy again.